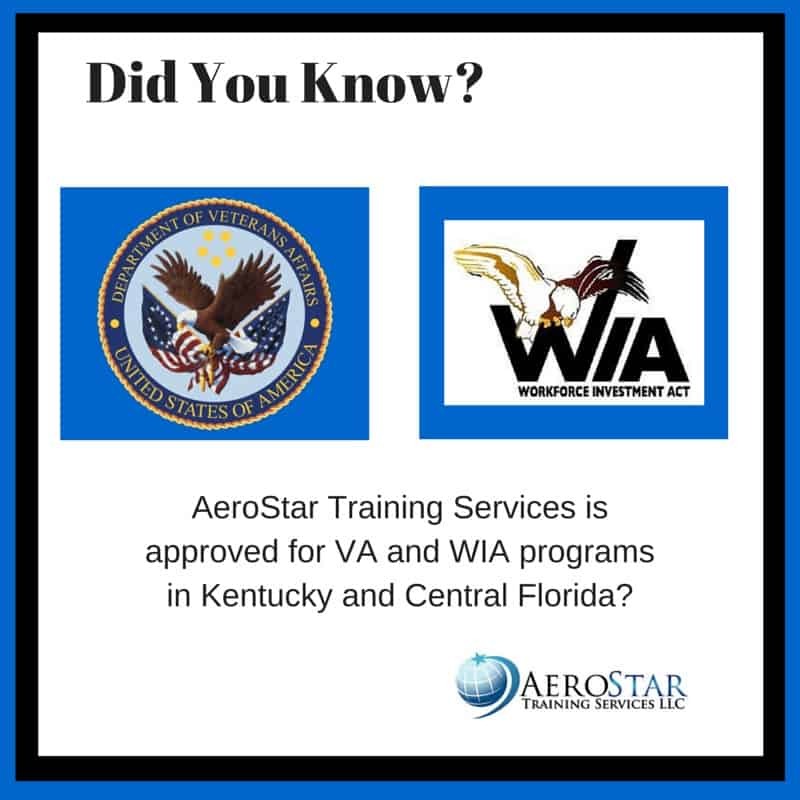 AeroStar Training Services is approved for WIA and VA benefits and programs in Kentucky and Central Florida! Contact us to find out how you could apply those benefits to acquire a type rating, an ATP CTP certificate, or other advanced training! Aircraft upset is a dangerous and potentially life-threatening condition in aircraft operations. It’s a situation in which the flight attitude or airspeed of an aircraft is outside the normal flight parameters for which it is designed. 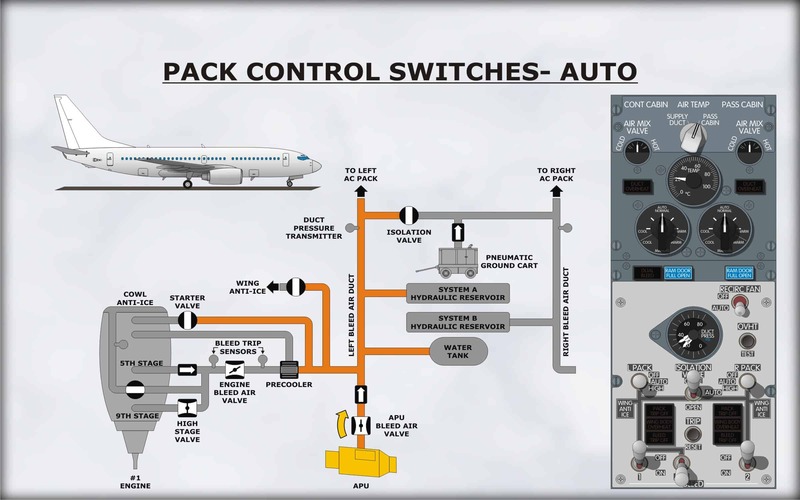 This may result in loss of control (LOC) of the aircraft and sometimes the total loss of the aircraft itself. Loss of control may be due to turbulent weather, pilot disorientation, or a system failure. The FAA defines upset prevention and upset recovery training as: ”To prevent loss-of-control accidents due to aircraft upset after inadvertently entering an extreme or abnormal flight attitude.” An NTSB data compiled list determined that 3,051 lives were lost in 32 accidents in the years 1998–2015 due to LOC accidents. Some recent crashes involving upset or loss of control include the infamous Colgan Air Flight 3407 which stalled and crashed killing all on board and Air France Flight 447 which entered a high altitude stall and crashed in the ocean. 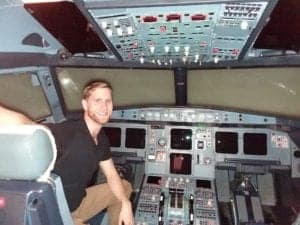 Most recently, there was an Air Asia A320 crash that would have been totally preventable had the flight crew received upset recovery training. The pilots received an alert indicating a mechanical problem in the tail section that had been worked on recently. In an attempt to cancel the alert the Captain began to shut down computers and systems on the aircraft. This caused the autopilot to remain engaged without the proper working data it would normally have access to. Soon the aircraft started to climb out of control. The panicked flight crew immediately disengaged the autopilot in an unusually nose high attitude with the pilot in the right seat pushing forward on the control column and the pilot in the left seat pulling back on the side stick. Neither pilot had any indication what the other was doing. This caused the aircraft to remain in the attitude it was in before the flight crew attempted to override the autopilot. The aircraft eventually stalled and spiraled out of control, crashing into the sea and killing everyone on board. Again, this accident was totally preventable if the A320 crew had been trained in upset recovery. A friend of mine who has been flying the A320 since 1999 told me that Airbus had actually published a memo in 2000 to all Airbus operators on the subject of training for unusual attitude or upset recovery in the simulator. The rationale for the memo appears to be that because aerodynamic forces associated with Jet Upset cannot be reproduced with proper fidelity in a simulator, it is therefore considered negative training. Alternatively, the aircraft’s sophisticated computers & fly-by wire technology would never let that situation occur to begin with. We now know this to be entirely false. In the Air Asia accident the pilots caused a chain reaction by shutting off systems. By doing so, they inadvertently caused the aircraft to continue flying on the autopilot without proper data input. 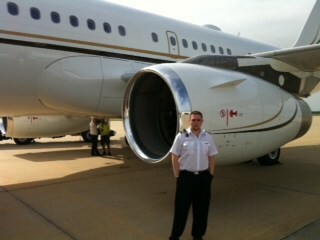 This confused the aircraft’s auto pilot and caused it to pitch nose up and climb out of control. The rest is history. In addition, G forces cannot be reproduced in an airliner simulator. But the flight instrument indications of a Jet Upset are easily demonstrated. An inverted nose low attitude will reproduce quite normally on the ADI; the airspeed and altimeter readings would also work as expected. I have observed this many times in another type aircraft simulator. In 2004, the NTSB issued a formal Safety Recommendation which requested the FAA to require all airlines to provide simulator training for flight crews that would enable them to recognize and recover from “unusual attitudes and upset maneuvers. This would include upsets that occur while the aircraft is being controlled by automatic flight control systems, as well as unusual attitudes that result from flight control malfunctions and uncommanded flight control surface movements. Since 2008, AeroStar Training Services has recognized the critical value of Upset Recovery Training. 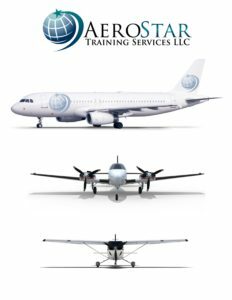 AeroStar is a FAA Part 142 training center that provides Type Rating Training in the Boeing 737 classic, the B737 NG, the A320 series & the ATP CTP. 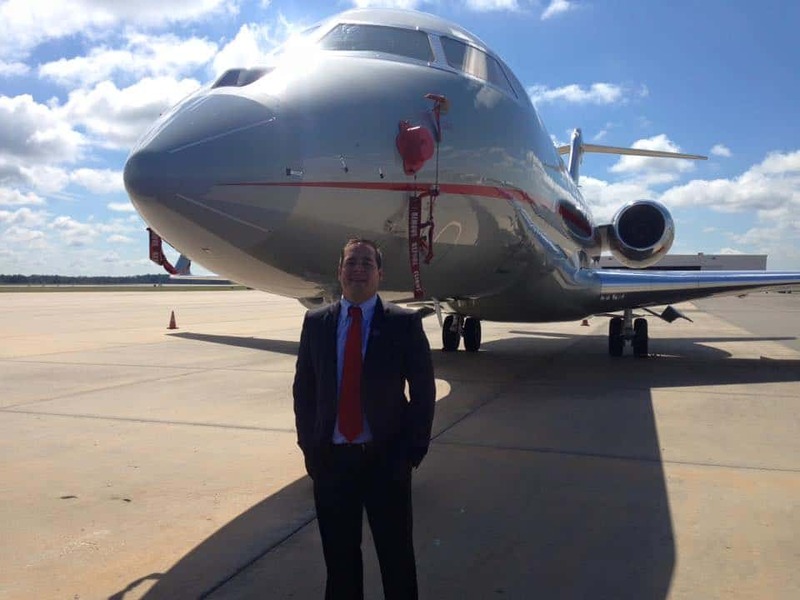 AeroStar was founded for Airline pilots by Airline Captains who want to provide Higher Quality, Affordable Type Rating and ATP CTP Training. 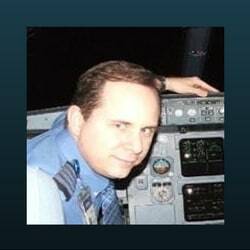 Each program includes ground and full flight level D simulator training in airplane upset recovery techniques. This includes stalls, nose-high, wings-level recovery techniques as well as nose-low, wings-level recovery techniques. 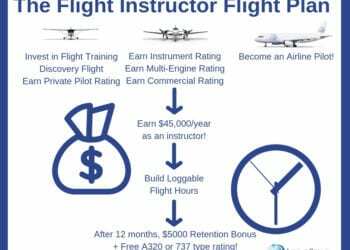 Additional training consists of the use of nose down elevator, use of bank angle, thrust reduction, nose low recovery, accelerated stall demonstrations, high bank and inverted flight. AeroStar trains for upset recovery techniques and many other upset situations that most programs do not include. 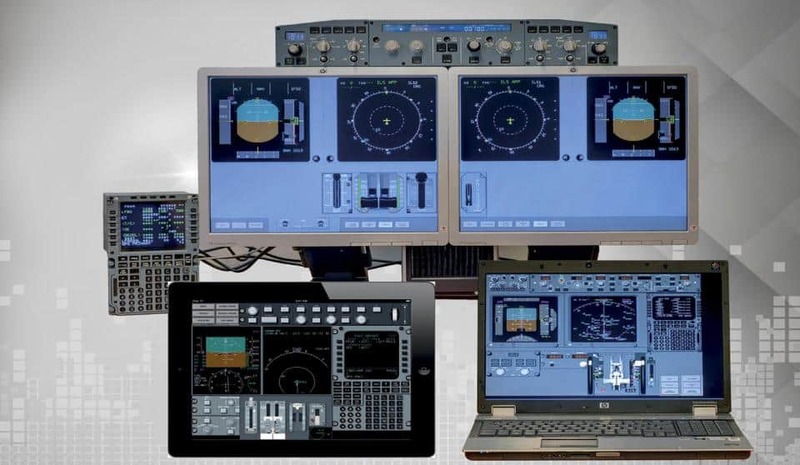 This higher level of training ensures that AeroStar’s pilot training graduates are among the safest in the skies, ready to face and overcome any cockpit situation that may arise, thus ensuring the safety of the passengers and crew. * This article incorporates public domain material from the Federal Aviation Administration document “http://www.faa.gov/other_visit/aviation_industry/airline_operators/training/media/AP_UpsetRecovery_Book.pdf”. The FAA defines upset prevention and upset recovery training as:”To prevent loss-of-control accidents due to aircraft upset after inadvertently entering an extreme or abnormal flight attitude.” An NTSB data compiled list determined that 3,051 lives were lost in 32 accidents in the years 1998–2015 due to LOC accidents. Most recently, there was an Air Asia A320 crash that would have been totally preventable had the flight crew received upset recovery training. The pilots received an alert indicating a mechanical problem in the tail section that had been worked on recently. In an attempt to cancel the alert the Captain began to shut down computers and systems on the aircraft. This caused the autopilot to remain engaged without the proper working data it would normally have access to. Soon the aircraft started to climb out of control. The panicked flight crew immediately disengaged the autopilot in an unusually nose high attitude with the pilot in the right seat pushing forward on the control column and the pilot in the left seat pulling back on the side stick. Since 2008, AeroStar Training Services in Florida has recognized the critical value of Upset Recovery Training. AeroStar is a FAA Part 142 training center that provides Type Rating Training in the Boeing 737 classic, the B737 NG, the A320 series & the ATP CTP. 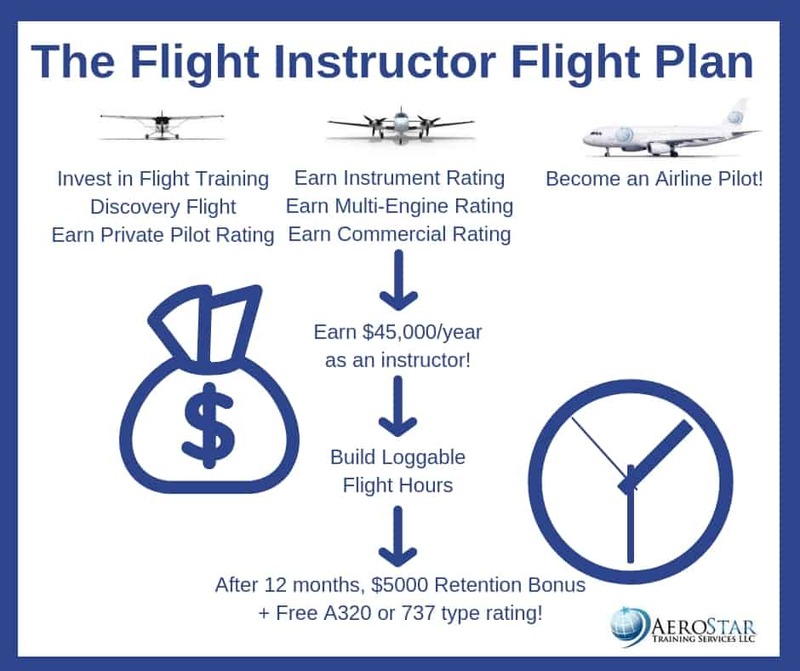 AeroStar was founded for Airline pilots by Airline Captains who want to provide Higher Quality, Affordable Type Rating and ATP CTP Training.